Miraflores is an urbanisation based on the Mijas Costa on the Costa del Sol, Andalucia, Spain. 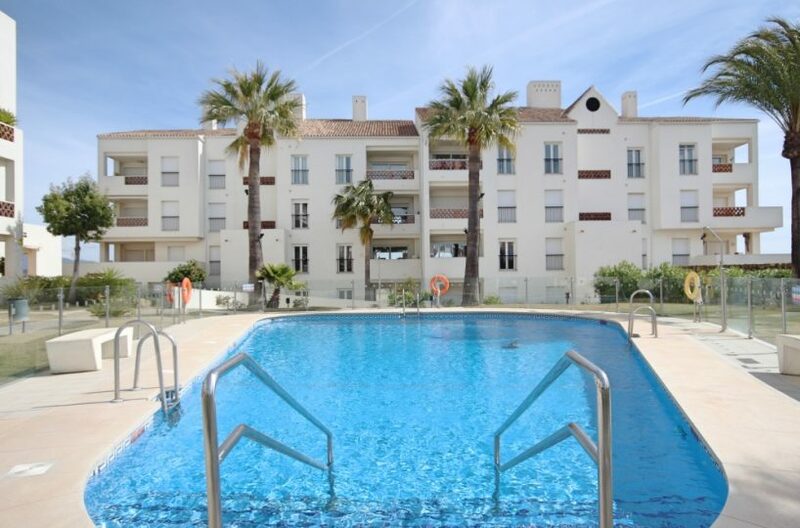 It is based in-between the towns of Marbella and Fuengirola and is surrounded by the urbanisations of Calahonda, Riviera del Sol, Torrenueva and La Cala. 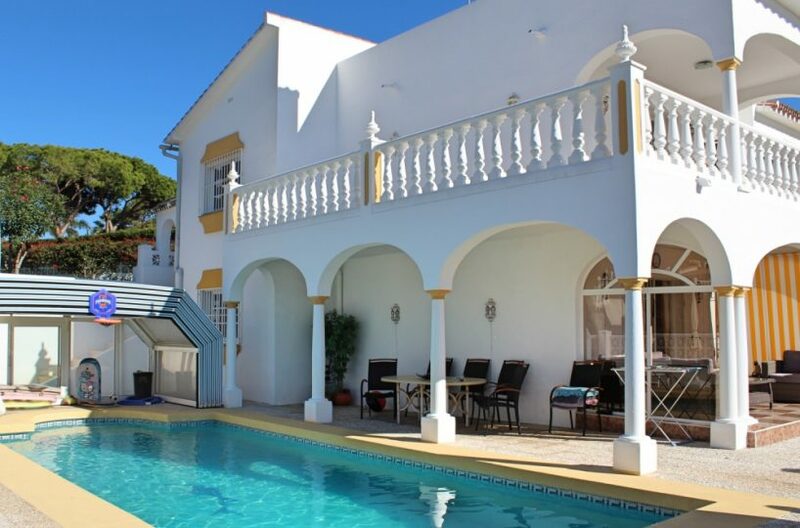 With an average of 300 days a year of sunshine and just a 30 min drive from Malaga airport its situation is ideal for residents and holiday makers alike. Within Miraflores you will find a good range of properties from studios, apartments and penthouses to town houses and villas, catering for the wide variety of people who live or visit the urbanization. Miraflores is a small but vibrant urbanisation with a good mix of age groups, residents, holiday makers and a variety of nationalities. Within the urbanisation you will find something for everyone, from bars and restaurants, to a bowls and tenis club. 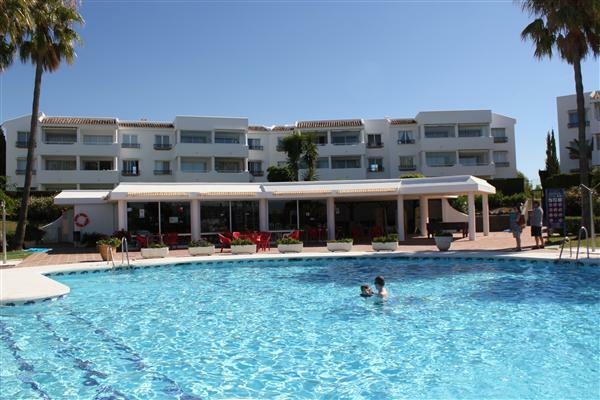 Along the coast of the Costa del Sol you will find a huge amount of restaurants, bars, shopping facilities, beaches and general fun for all the family.